The Bishop of Wrexham has said that the closure of a third of all churches across north Wales is a “huge opportunity for renewal,” reports The Catholic Herald. 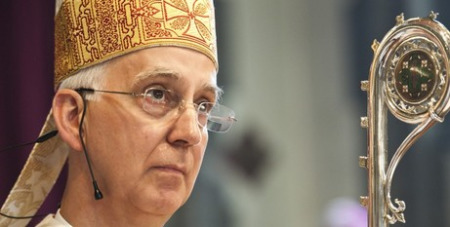 In a pastoral letter to the diocese, Bp Peter Brignall announced that he plans to shut 22 out of the 62 churches by 2020. “To some it will be shocking, to others not radical enough; to some it will come as a relief, to others a disappointment or even a scandal; to us all it will be a challenge, but I firmly believe also a huge opportunity for renewal. Bp Brignall said that some of the changes would begin in the next few weeks.